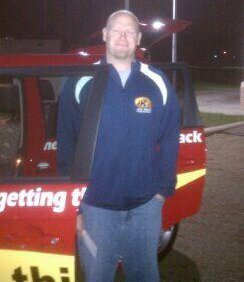 Congratulations to Nathan Fanger, the winner of the VanDevere Thrive N Drive Raffle at Field High School. Money raised from the sale of Raffle Tickets to a new Kia Soul will benefit the needs of Field High School. 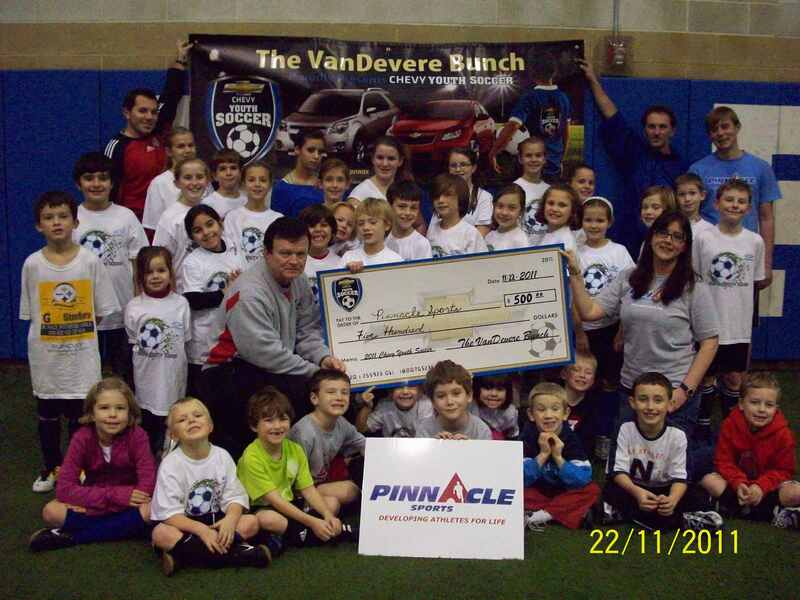 VanDevere and Chevy Youth Soccer presents a check for $500 to kids at Pinnacle Sports in Medina. Check out VanDevere Chevrolet’s own Don Brady showing WKYC Channel 3’s Good Company host Joe Cronauer around some of the newest vehicles in Chevrolet’s lineup, including the Volt, Camaro, and Sonic as part of the 100 year celebration of Chevrolet.